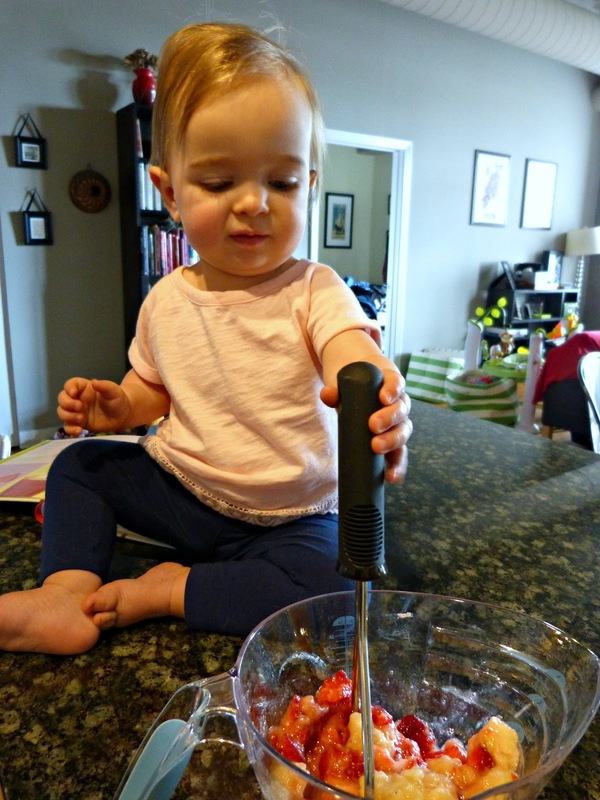 A Squared: Cooking with Toddlers + An Invitation to a Virtual Book Party! Cooking with Toddlers + An Invitation to a Virtual Book Party! As a lover of food and cooking, one of the things I have looked forward to most in becoming a mom is spending time in the kitchen with my daughter. Granted, right now she's more of a mess in the kitchen than a helper... but the kid loves food and I love that about her! Recently, I met up with fellow (newish) working mom Katie for coffee sans babies (delightful) and she told me a little bit about Usborne Books & More, a publisher of some of the cutest and most unique children's books I have seen in a long time. Katie is a consultant for UBAM and she started this side gig because as a mom herself, she fell in love with these books and wanted to fill her own son's shelves with them-- while sharing them with other book lovers along the way! And when we met up, she brought along a bag of some of her favorites as well as some great food-focused children's books that I am so looking forward to reading with Hannah. 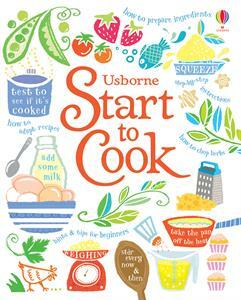 She also shared with me a copy of Start to Cook by Abigail Wheatley, a first cookbook for kids. It's such a great book with tons of healthy recipes that are kid-friendly, but not basic or boring. 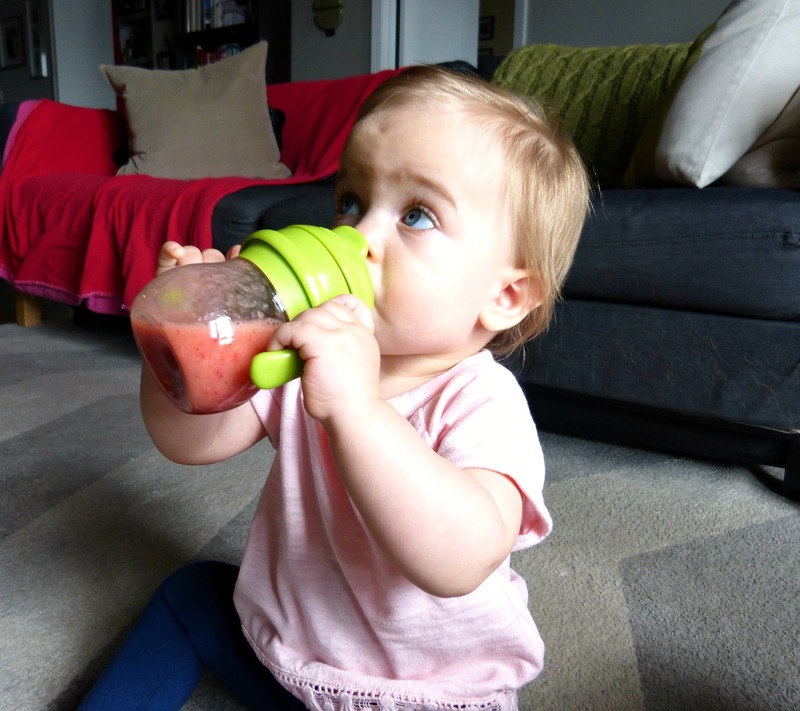 I couldn't wait to take it home and try making something with Hannah and decided that since she had recently mastered drinking from a straw (hurray!) we'd try making a strawberry & pineapple smoothie. 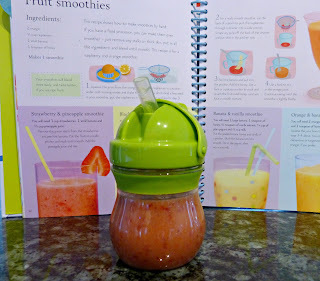 The recipe was so simple: Only 3 ingredients (strawberries, banana, and pineapple juice) and the instructions were easy enough that a child (a little older than Hannah) could safely prepare it themselves. For instance, instead of using a blender to combine ingredients, the recipe called for using a masher in a pitcher instead. I am sure that Hannah and I will be referring to this book a lot over the next few years as she claims her rightful place as my sous chef! And I'm excited to check out more Usborne Books as well and would like to invite you to do the same at my virtual Usborne Books & More party tomorrow night! Katie will be hosting an interactive Facebook party (nobody will see you so you can attend in your pajamas, like I will be!) to share more about these great books for children and grown ups alike, along with fun food-themed content that Katie created with you guys in mind, questions and some book giveaways too! Interested in attending? The party starts at 8:30 PM Central Time on Thursday, July 20. It's a private party, so send me an email at aasquaredblog@gmail.com letting me know you'd like to attend and we can invite you too. 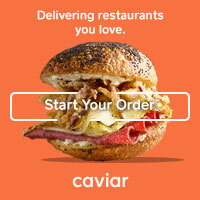 And even if you can't make it, shop the party here! Looking forward to "seeing" you all there! It is good to see this post. I too love cooking, I pick up receipe as I come across any post and try them. Once they turn out good I include them in my saved posts. Nice to see your post. Will keep following. Thank you for sharing this post with us. Or any other pellet grill owners for that matter!! We got a Lil Tex Pro ( I think that's what it's called) a little over a year ago and love it for smoking . What is the best pellet grill?